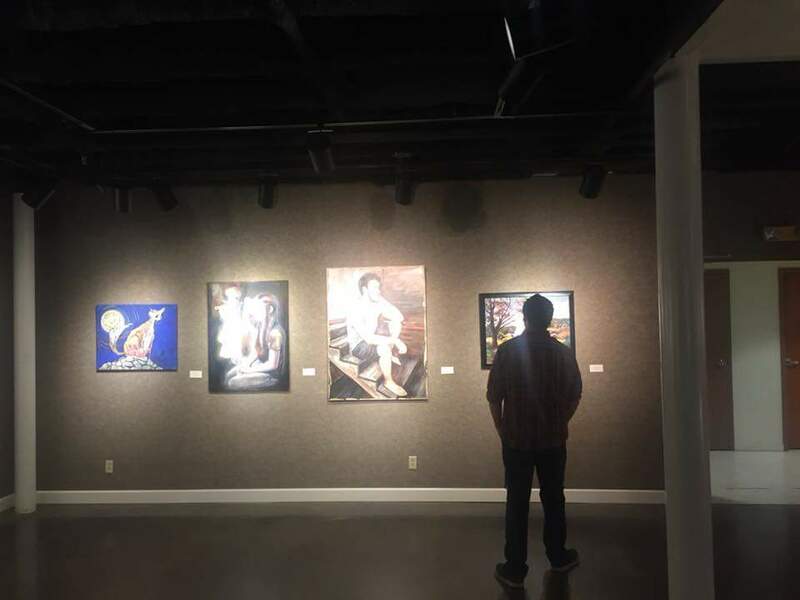 The new exhibit, Contrasts, is up at the Greer Museum! It features artwork by myself and fellow artist, Fatima Taylor. Here is the Q&A we did on Facebook Live. The show is up until January 31st.